July 5, 2016 - On Monday, July 5, the LMSC Sabertooth Rats won the Region One Championship, a five day tournament consisting of all the state champions in Region One (Maine through West Virginia). The championship earned the Sabertooth Rats a trip to the National Championships which will be held in Texas on July 26-31. The Rats will be one of eight teams contending for the boys Under 15 national championship. The Rats' two starting center midfielders are Alex Kades and Evan Tracy. 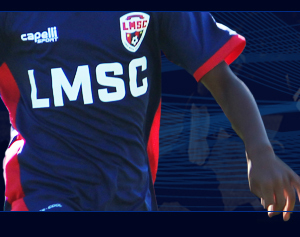 Five years ago, the two boys were on the LMSC Under 10 Force, our 'D' travel team for the age group. 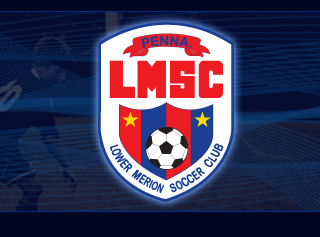 The Force were finalists in the Delco League's sixth division. Jump forward to 2016 and the two boys are now state champions, Region One champions and on their way to play in the National Championships. 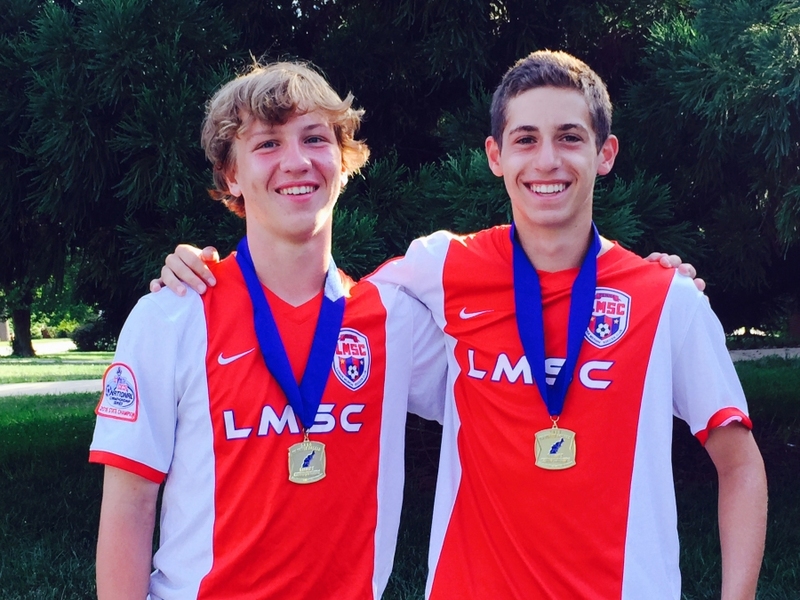 Alex's progress and Evan's progress in soccer show that players can and do improve greatly, with time, in sports. The superstars at U-9 and U-10 are not necessarily going to be the top players when the boys get to high school. Some of the "weaker" players in the younger age groups blossom late and become stars later on. There is no bigger proof of this then to see Alex and Evan in the starting lineup for a team heading to the national championships. Neither of these boys were top level players in the younger age groups. As the years went on, they both showed great improvement, thanks to hard work, practice and dedication. After playing on the U-10 'D' team, Alex made theU-11 'C' team. The next year, he made the U-12 'B' team. Finally, at U-13, he made the 'A' team for the age group. Last fall, Alex started for Harriton High School's varsity as a freshman, scored six goals and was Honorable Mention All-Central League. Evan worked his way up from the 'D' team to the 'C' team and then up to the 'B' team where he played for several years. This year was his first year on the 'A' team and he immediately made a huge impact on the team, quickly working his way into the starting lineup. Hopefully their story will sink in to the many players who are not yet playing at high levels of play. It can often takes years of hard work and dedication to elevate a player's game to reach high levels of play. There were many roadblocks and obstacles for Alex and Evan to navigate through. Their persistance has paid off as they are now starters for a team heading to Nationals. We hope their story will motivate others in the club and help players AND PARENTS realize that players can and do move up to higher levels of play at tryouts. Sometimes it takes several years for the players to get there. But, Alex and Evan NEVER gave up. We wish the two of them, along with their teammates, the best of luck at Nationals (July 26-31).